At the Game Developers Conference in March, Facebook revealed its new Games SDK for PC game development. Part of the software-development kit is a feature called in-stream rewards, which allows developers to give viewers free in-game rewards for watching livestreams on Facebook. Now, popular video game developer Rockstar Games teamed up with Facebook to use this feature. 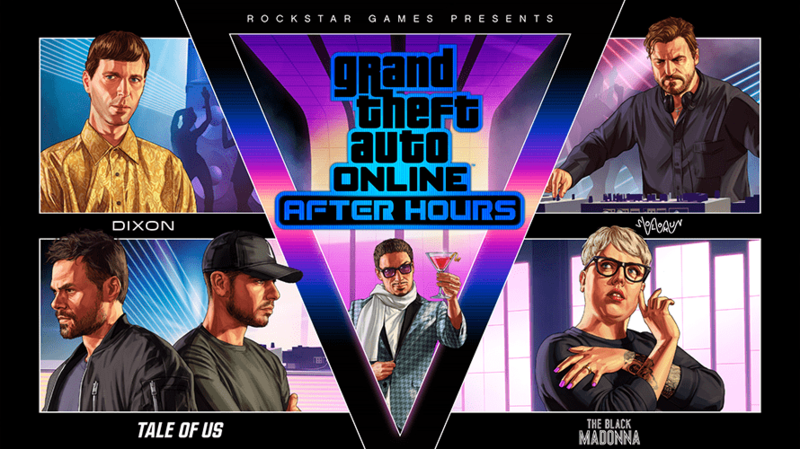 Rockstar recently launched an update called “After Hours” for its popular online multiplayer game, Grand Theft Auto Online. As part of this update, viewers will have the chance to earn free in-game cash in GTA Online by watching select livestreams of the game on the social network. In order to be eligible to earn the free in-game rewards, players will need to link their Rockstar Games Social Club accounts to their Facebook accounts. In a blog post, Pranay Desai, strategic partnerships manager at Facebook Gaming, said this new “Facebook Gaming In-Stream Rewards Series” will begin with the “Official After Hours Live Stream from Rockstar NYC,” scheduled to be held on the Rockstar Games Facebook page Friday (July 27). The rest of the series will see livestreamers from the Facebook Gaming Creator Program stream the game on their own channels, with streams taking place weekly throughout mid-August.